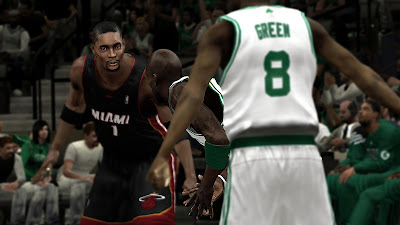 Description: This is a DirectX ENB series mod for NBA 2K13 PC. Photomod work by applying new effects and modifying the game render functions calls. - Extreme graphic enhancement. This ENBseries requires a powerful CPU and high-end graphics card. 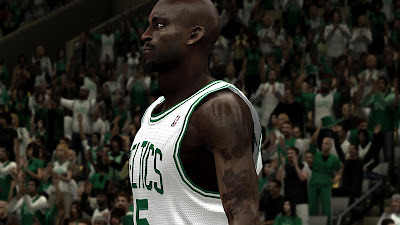 - Realistic players skin tone. 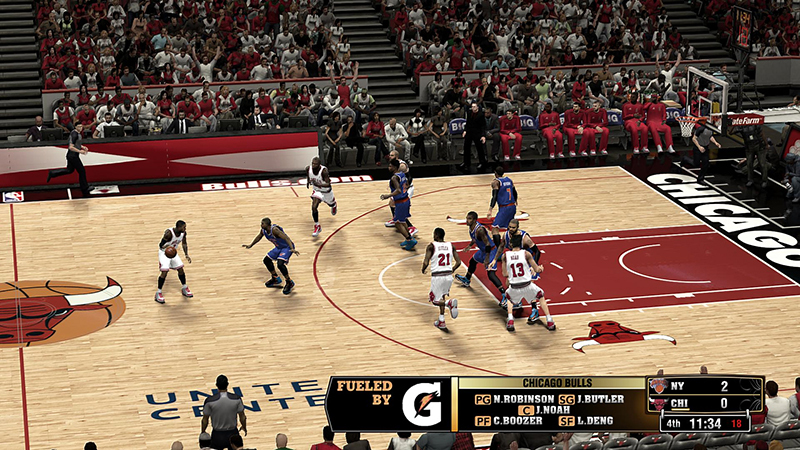 The black players look black and not oversaturated brown while white players look white and not oversaturated pink. 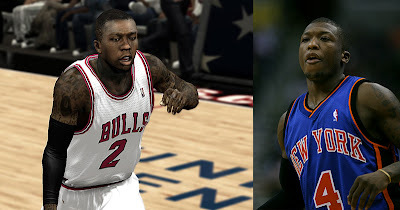 - Color corrections which adds more realism to the game. - Enhanced game lighting and shading. 1. 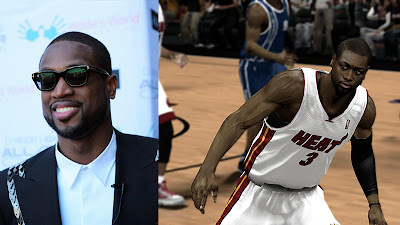 Extract the files to the game folder where nba2k13.exe is located. 2. Start the game and press the Shift key + F12 on the keyboard to enable / disable. - It requires at least Shader Model 2.0 video card. - Not compatible with D3DOverrider or any program that forces Vsync and triple buffering. - ENB mods doesn't change or replace any original game files. - This is not recommended for low end PCs as it might result to low frame rates / FPS.